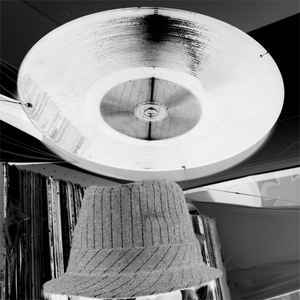 French Deep-House/Techno/Nu Jazz DJ & Producer. A&R of digital label Flying Flowers Records. JaZzFx is self-taught. He started playing in public in 1994 and mixes fifty underground evening shows where he develops his technique. In 1998, during an acoustic and electronic live by Carl Craig, JaZzFx met Jazz, after sharing the decks with Derrick May four years before. Today, it is a hybrid sound that he presents in his "dancefloor" oriented mixes, on the border of Deep House, Deep Techno, Detroit and Cosmic Dub. His composition work is based on an architecture where chords and patterns inspired by Jazz express themselves through electronic sound atmospheres in which tension and relaxation follow each other. In his own words, he seeks to create a music stimulating for the body and relaxing for the mind. Combining the basslines grooves, deep space chords, hypnotic dub delays, asynchronous patterns and polyrhythms, the purely instrumental result releases a large space to imagination. For that, he relies on his experience of electronic music and his analytical work of Jazz.